The one. the only. the original STl. Higher, Faster, Louder Since 1956. The best collegiate trumpet line. A nationally known entity of Jacksonville State University, the Marching Southerners have been defining the future of marching band for over 60 years. Audition for the 2019 Trumpet line. ﻿The Southerners Trumpet Line is known for its commitment to tradition, dedication to the program, and highly competitive attitude. Join us, as we continue over 60 years of tradition and excellence. We are the Southerners Trumpet Line. The Real Deal. 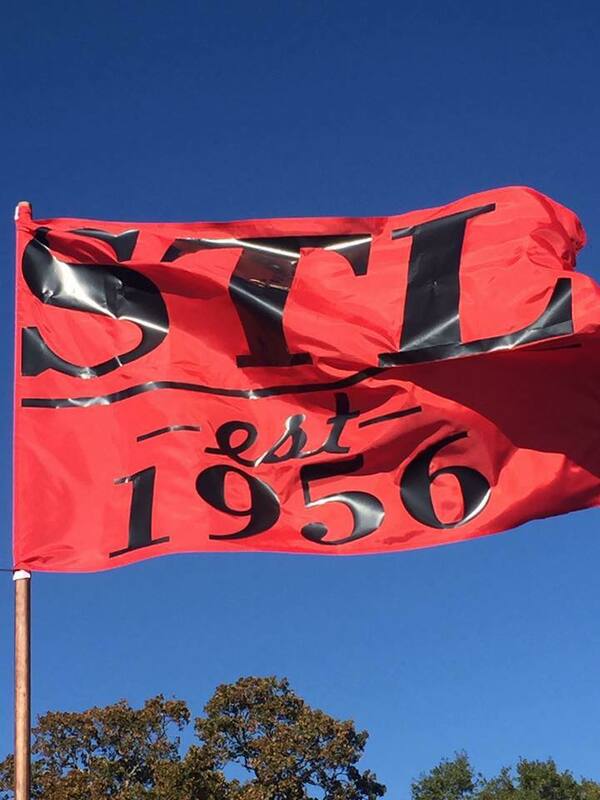 The one, the only, the original STL. Interested in joining the Line? Have questions? You MUST Register both on the Main Band Camp Form AND on the STL Website if you are planning to march. Earth, Wind, and Fire is a legendary American band that celebrates the musical genres of R&B, soul, funk, jazz, disco, pop, and rock. Two of their most enduring hits, In the Stone and September provide the backdrop for the Ballerinas to take center stage in a “new school” feature incorporating styles never before presented. This one will be one for the books! ​Dies iræ! Dies illa! Solvet sæclum in favilla! (The day of wrath! That day will dissolve the world in ashes.) This ancient Latin text describes the day of judgment, where sinners will be cast into the eternal fire. In this dramatic spirit, the 2019 production comes to a close with an original composition entitled The Day of Wrath. Incorporating the Dies Irae themes from the Requiems of Mozart, Verdi, and Berlioz, this exciting closing production provides the soundtrack for the day the elements arrive at their burning conclusion! After a driving and intense percussion feature, the elements rise from the ashes and are “reborn” with Peter Graham’s Metropolis 1927. Made popular by Santa Clara Vanguard in their 2018 production, Babylon, this striking and contemporary composition brings Earth, Wind, and Fire to an earth-shaking close!